Hi everyone! I'm here to announce the Release Date is Thursday, 14th of September 2017, this game will be available on Steam! If you are a YouTuber or a Streamer and you are after a review code, head here. Above: Today's video is trying out Quad Rocket Launchers with infinite ammo! Shows how to set up the game and what you can do! Be sure to subscribe to my Youtube channel for more vids! Despite the collapse of the national government, many people have managed to maintain a living. Others were not as fortunate. Some have formed factions that make money from protection racketeering. Some appropriate the symbology of the previous state authorities. Others have failed to accumulate any kind of power or wealth and need to sustain themselves with violent crime. These bandits hide out in bases scattered around the map. Sometimes these are dilapidated buildings, but other times these are makeshift fortifications or even abandoned bunkers. 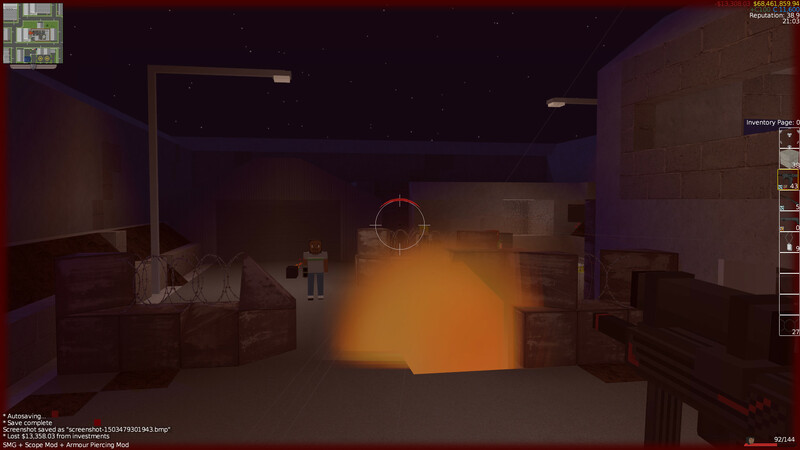 Bandit bases consist of some structure(s), a spawner (a burning barrel) and various hidden chests and lockers. Nifty loot items spawn in theses chests, but chests can only be opened if the base is captured. Eliminate all of the defenders or outnumber the defenders to capture the base! Bandit bases have levels (1 – 5). This determines the number of bandits in the base, and their strength. This also sets the quality of the loot in the base. Higher level bandit bases are more likely to spawn silver and gold tier weapons and higher tier weapon mods. A captured base can be abandoned using the “Abandon Occupation” button. 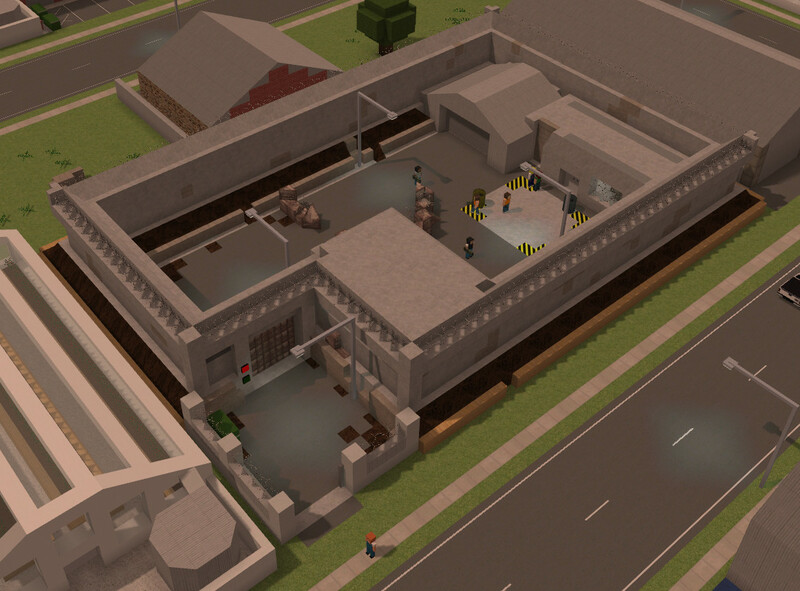 If the bandit base has been occupied for a few minutes then it will gain a level. Repeatedly capturing and releasing a bandit base will “train” the bandits and make them more effective. Finally a bandit base can be removed for good by converting it into a player base. Above: Flawlessly attacking a Bandit Base and checking out some of the loot! 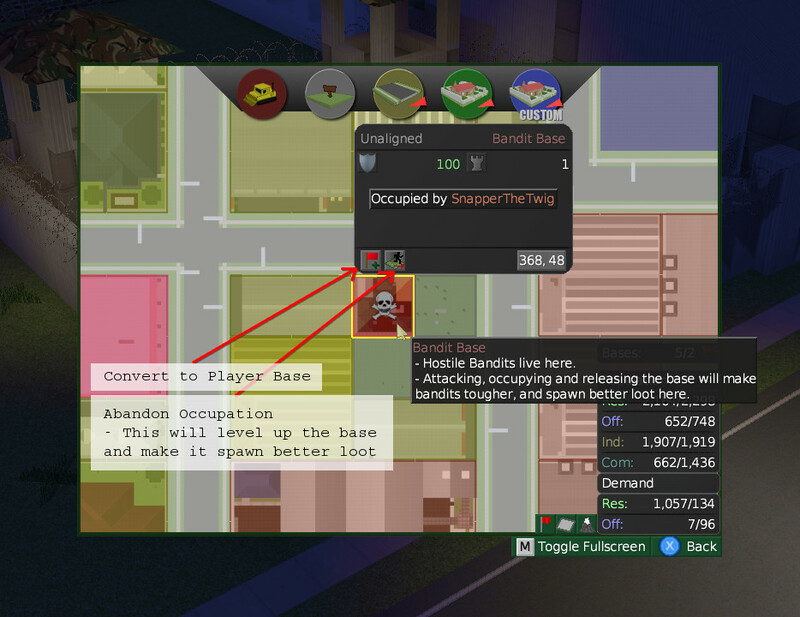 In randomly generated cities a Mega Bandit Base spawns. This has three times the loot, but also three times the bandits guarding it. It also has something different – rocket bandits! These will pepper you with explosive rockets unless you can evade them or neutralise them first. This base is easier to take down if you have friends helping you in multiplayer, but then you'll have to split the loot with them ;). If you are lucky there will be an vacant lot nearby and you can build a staircase to sneak over the wall with. Taking out this base solo is very difficult! Every now and again the bandits will attack a building. You will get a mission notifier for this, killing them is a nice quick way to get some cash and reputation. As you level up you can unlock more interesting bandit defence missions, including rooftop missions! 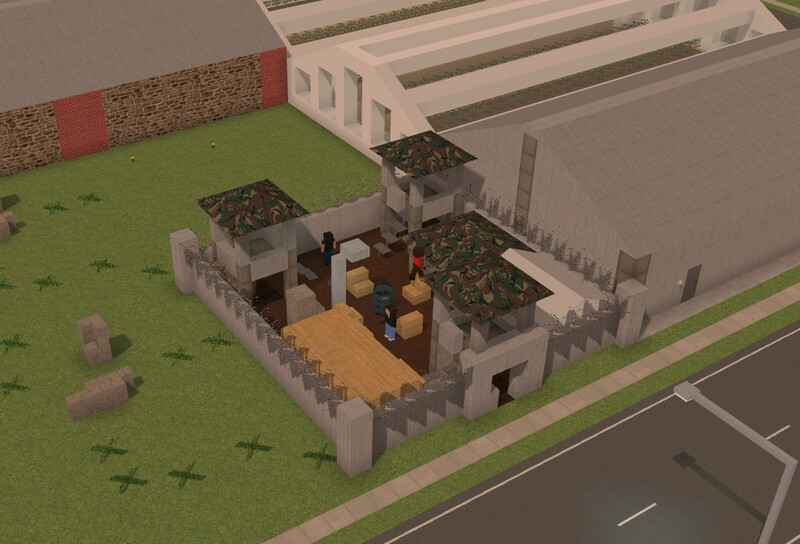 Office tower mission: Bandits take over a large office building – clearing them out will take some work. Shred your way though them for a massive cash and reputation reward!